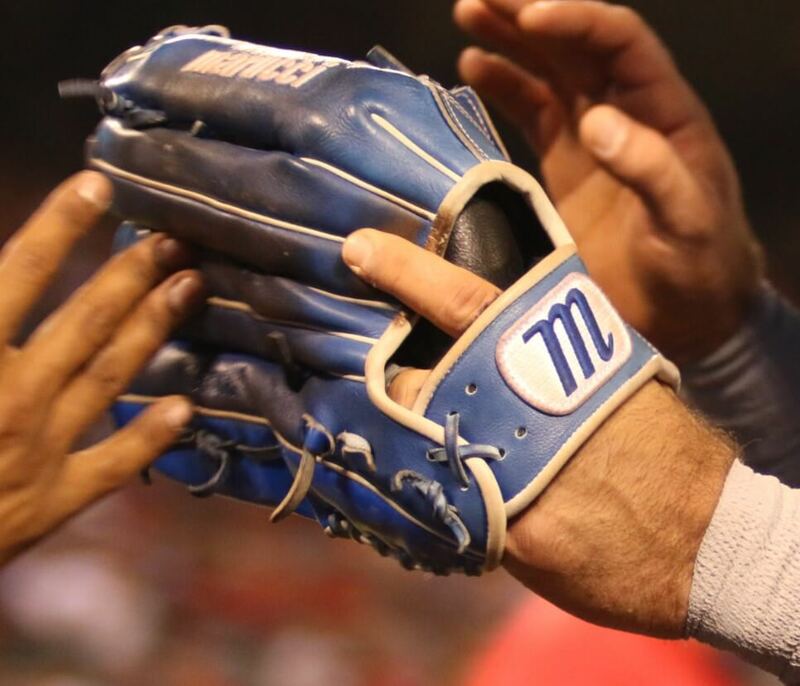 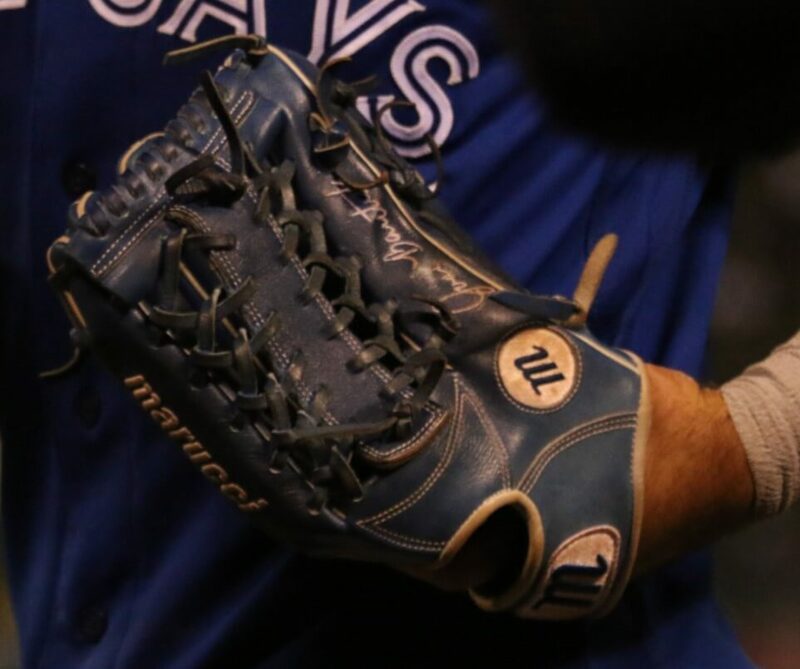 Bautista made the transition from Wilson to Marucci in 2014, mimicking his pattern with Wilson, the Modified Trap (Marucci is calling it a T-Web). 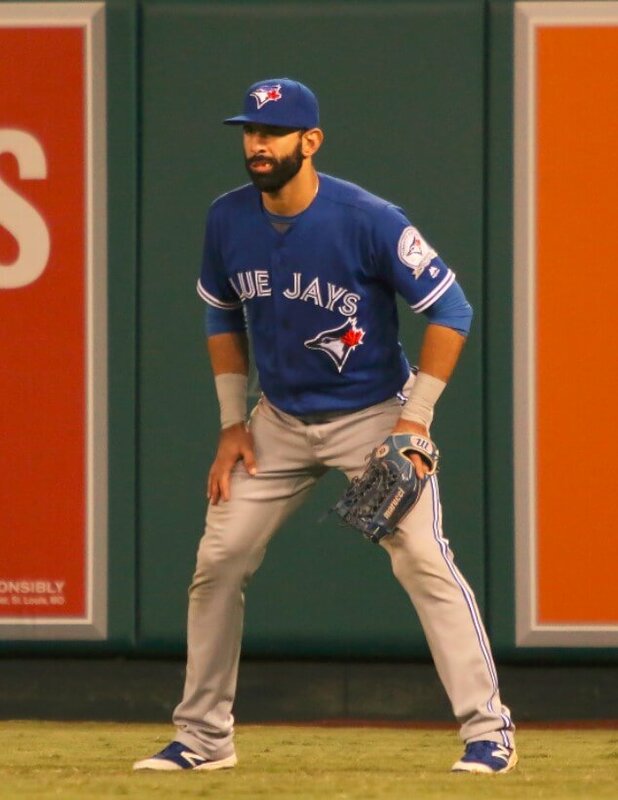 Bautista has worn the blue one for a couple of seasons now. 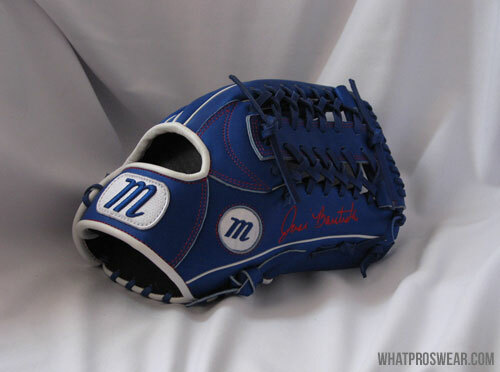 The Marucci Modified Trap is available at the link, just not in Bautista’s colors. 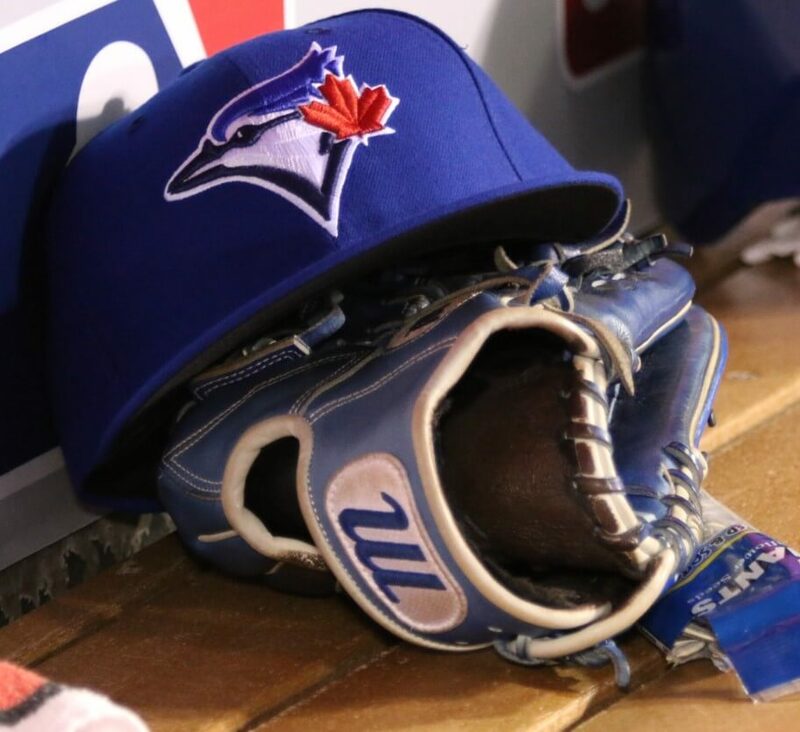 Categories: Gear, Outfield, Glove, Toronto Blue Jays, Jose Bautista.